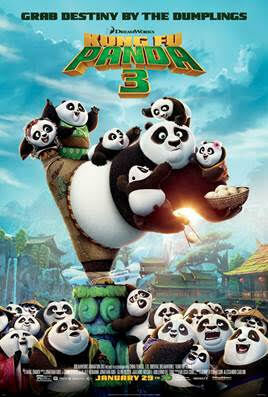 FAMILY FUN DAY AT SHOWCASE CINEMA DE LUX REVERE FEATURING PO FROMKUNG FU PANDA 3! WHAT: On Saturday, January 16th, bring the whole family to Showcase Cinema de Lux Revere for a day of family fun with Po the panda! In anticipation of the January 29th release of Kung Fu Panda 3, the day will be filled with movie giveaways and fun activities including face painting, balloon twisting, airbrush tattoos, and a meet-and-greet with Po. Be sure to bring a camera to take photos!